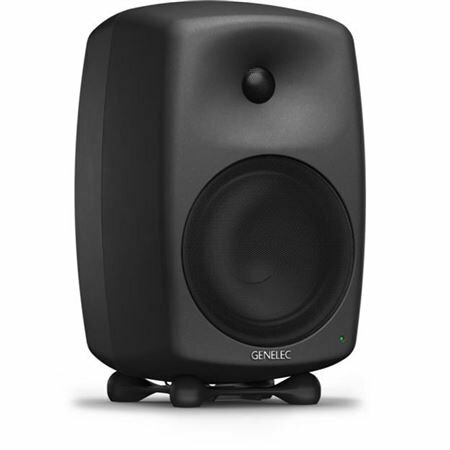 Shop Genelec 8050BPM 8" 2-Way Bi-Amplified Active Studio Monitor from AMS with 0% Interest Payment Plans and Free Shipping. 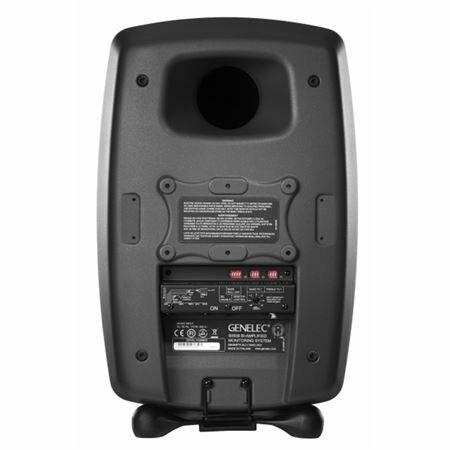 Found in studios where only the best is good enough, the Genelec 8050BPM 8" 2-Way Active Studio Monitor Speakers represent a class-leading balance of extraordinary SPL output, an expansive dynamic range and an intensely detailed, transparent performance. 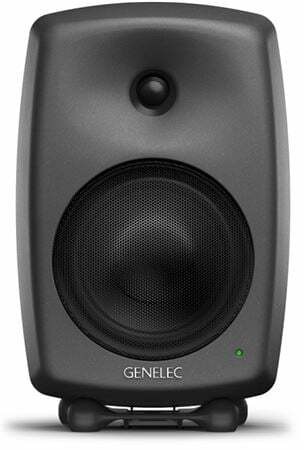 A truly professional tool, the Genelec 8050B series is most at home in large facilities, mastering suites and the modern broadcasting hub. They exhibit striking good looks, rounded edges and color-free, accurate reproduction of the rigid all-aluminum ‘Minimum Diffraction Enclosure’ (MDE). Precise on-and- off axis frequency reproduction is guaranteed by the Directivity Control Waveguide (DCW), while broad low-frequencies and high SPLs are delivered with a flow-optimized internal curved reflex tube and a maximized internal volume. Finally, at the end of the session the 8050B automatically enters an environmentally friendly, power-saving standby mode, courtesy of Genelec Intelligent Signal Sensing (ISS) circuitry, saving you (and your studio) money!